A mom’s job is never done. It seems like our to-do lists and obligations are never ending. There is always someone that needs us at any given time. There’s truly no other job like it! 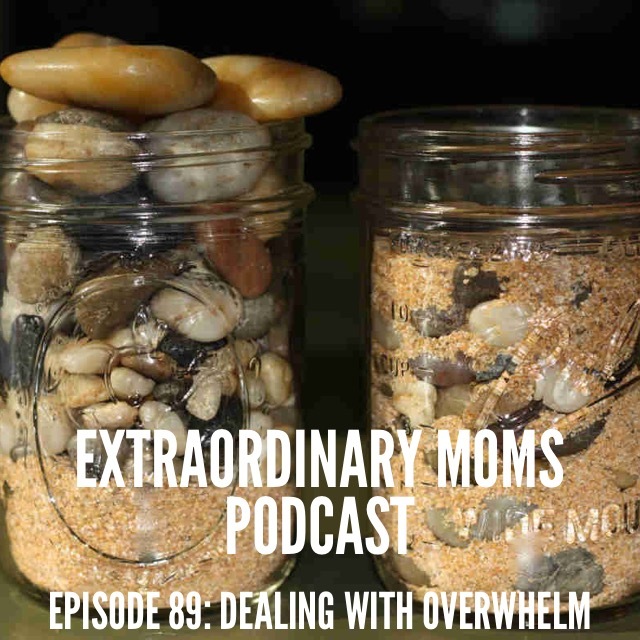 As much as we might struggle with getting everything done and finding joy while doing it, there are some things we can do that might make things go a little bit smoother. These ideas that I talk about today are from my own life, as well as from the suggestions of our dear listeners. You all have such great ideas to share and I thank you for contributing. Many times it’s not about a big overhaul change we need to make, but about the subtle tweaks that can make a big impact. 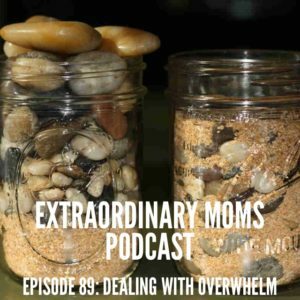 What are some things you do to help with feeling overwhelmed, time management and organization? Also I mentioned that I’ve been using Rodan + Fields for my skin. If you want more info on their skincare products you can contact Marissa here.